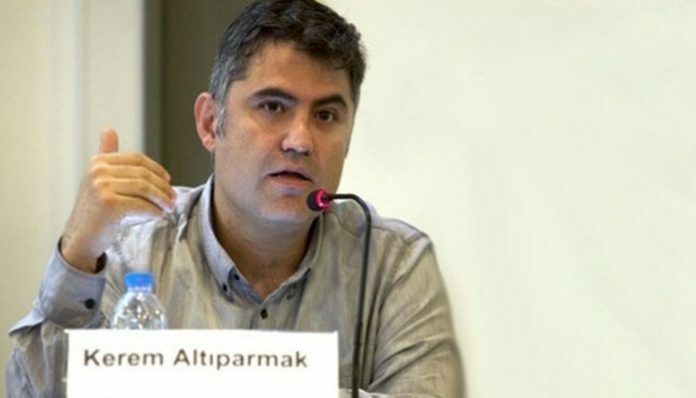 Human rights lawyer and academic Kerem Altıparmak on Saturday said a Constitutional Court decision and subsequent release of veteran journalist Şahin Alpay was a tactical move to avoid related rulings of the European Court of Human Rights (ECtHR). 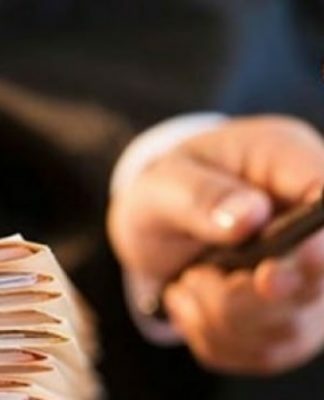 Altıparmak tweeted that the Turkish government’s move was intended to send the message to the ECtHR, which has hundreds of petitions from Turkish applicants, that the Constitutional Court is a viable domestic solution. When judge Işıl Karakaş recused herself from the file at the ECtHR, Ergin Ergül was appointed as ad hoc judge. 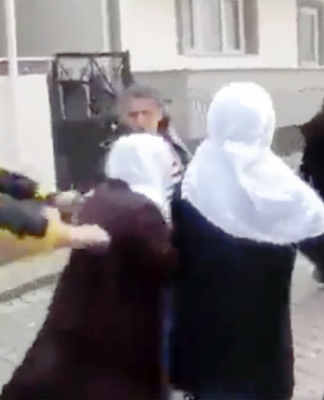 Ergül didn’t submit his dissenting opinion, and the ECtHR’s decision, which was supposed to be released in late February, was delayed to March 20. Alpay’s second application to the Constitutional Court on Feb. 1 was immediately referred to the Justice Ministry. In order not to lose time, the Justice Ministry said it would not submit an opinion. On March 13, 2018 the Constitutional Court’s 1st chamber referred the case to the General Assembly. The General Assembly wrote an 18-page decision within two days. The 13th High Criminal Court, which did not recognize the Constitutional Court’s previous order to release, convened and decided to release Alpay within only one hour. The court decided on release but with house arrest. An obvious process of cheating is going on, but they forgot something: The ECtHR didn’t distinguish house arrest from incarceration in its judgment of Buzadji v. Moldova. The court will probably lift it before the ECtHR’s decision. Turkey’s Constitutional Court on Friday ruled for a second time that the rights of Alpay, who was arrested July 30, 2016, were violated. 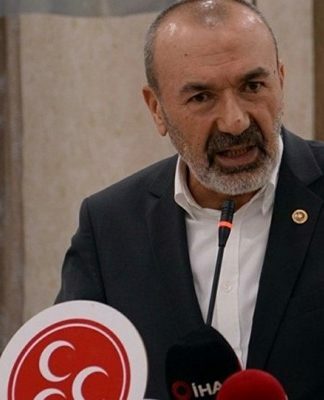 The Constitutional Court ruled at the time that Alpay, along with fellow jailed journalist Mehmet Altan, should be released due to a violation of their rights; however, local courts refused to free them, arguing that the top court’s ruling was not binding. 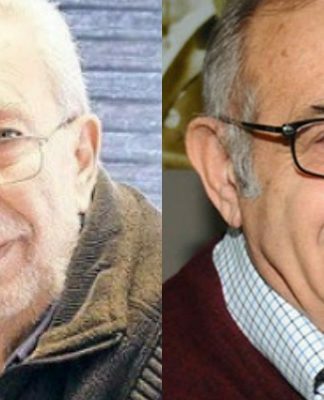 Both Altan and Alpay were jailed in the aftermath of a military coup attempt on July 15, 2016. 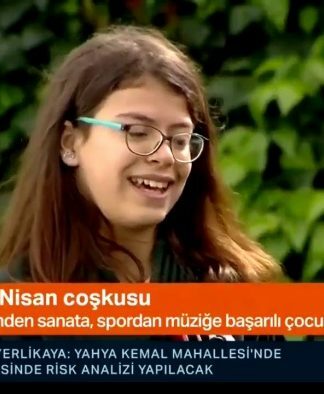 They are accused of links to the Gülen movement and “attempting to overthrow the government.” They have denied the charges.